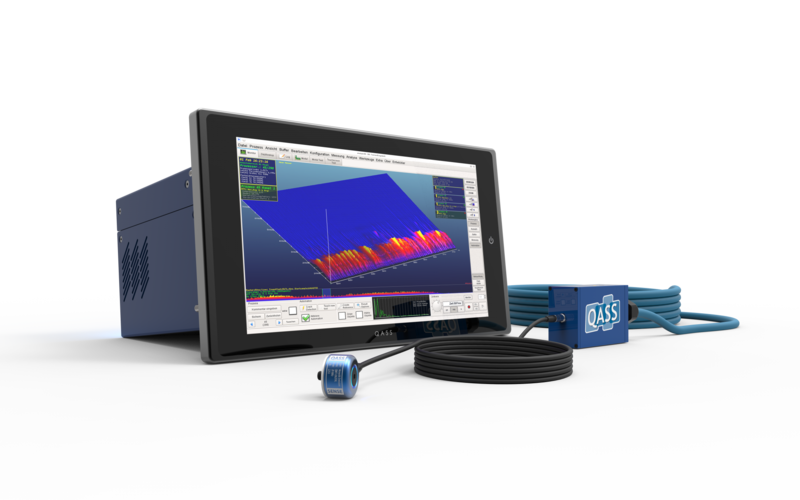 QASS Optimizer4D detects cracks, anomalies and many other quality faults of an industrial production process – in-process and reliably. Faulty work-pieces or missing components emit other acoustic emission signals than components in perfect condition. The same applies to tools and machines. This is extensive automated process evaluation in real-time. 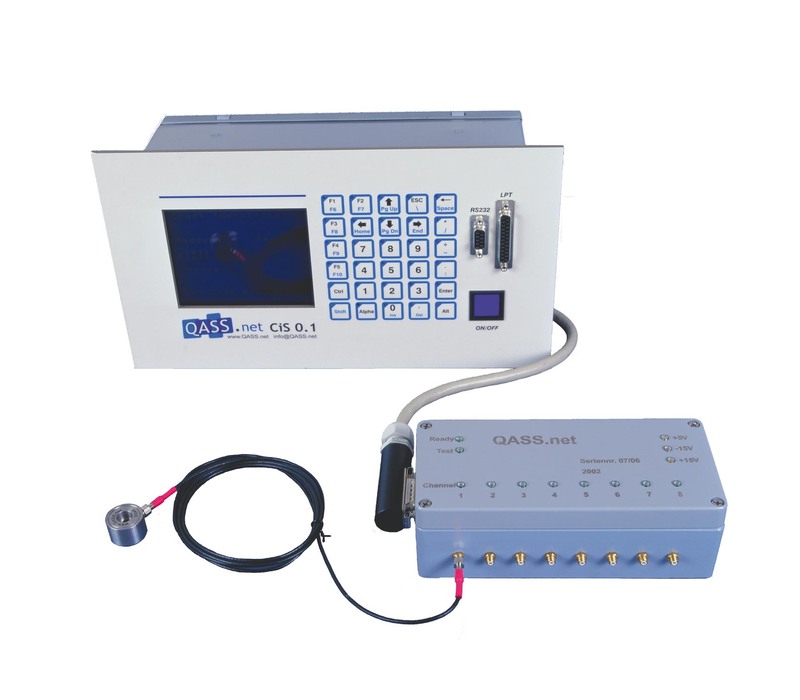 QASS µmagnetic tests hardness non-destructively. The system magnetizes the components and measures in real-time how the magnetic properties change. With these changes the software evaluates automatically how the structure of the component has changed and determines the hardness in Rockwell, Brinell or Vickers. This method of cognitive measurement is working contactless and in-process. This is the future of quality assurance for bending and straightening – and it’s a technological leap for destruction-free component testing. For years, QASS has set the standard for high-precision crack detection for bending and straightening applications. Destruction-free component and material testing is our expertise. Now QASS has overtaken itself with the new Optimizer4D-CiS.02. CiS.01 is a system to automatically detect cracks during loading procedures in work-pieces. All over the world, the system is used in automotive applications to reliably detect cracks during bending and straightening of hardened steel shafts. The production of the CiS.01 has been stopped. The successor is Optimizer4D-CiS.02. Since 2001, QASS is a reliable partner of the automotive industry. 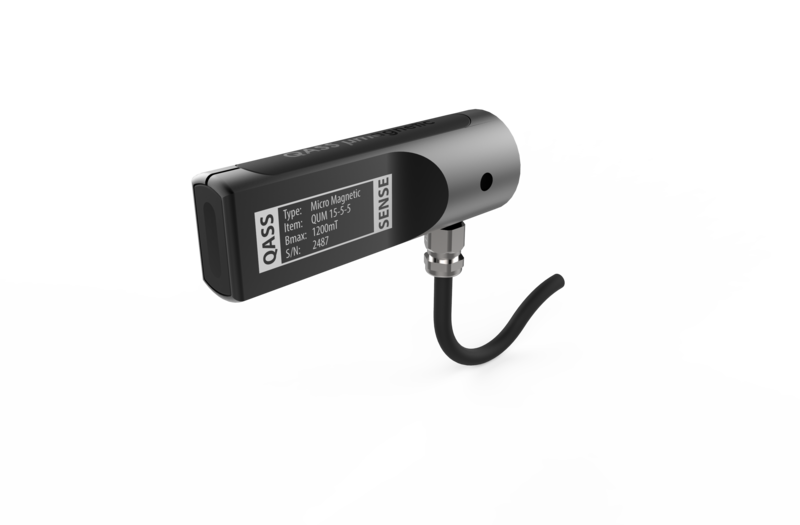 QASS develops and produces senors and measuring systems based upon acoustic emission analysis. QASS is a world market leader when it comes to crack detection during bending and straightening of hardenend steel shafts.